The 2016 World Economic Forum in Davos will once again gather the globe’s most influential, innovative and inspiring figures to help lead positive change. Dr. Aki Hintsa, the founder of Hintsa Performance, will be hosting two sessions at the WEF where he will help the audience find keys to unlock their potential and reach peak performance. The World Economic Forum’s mission is to “improve the state of the world”. 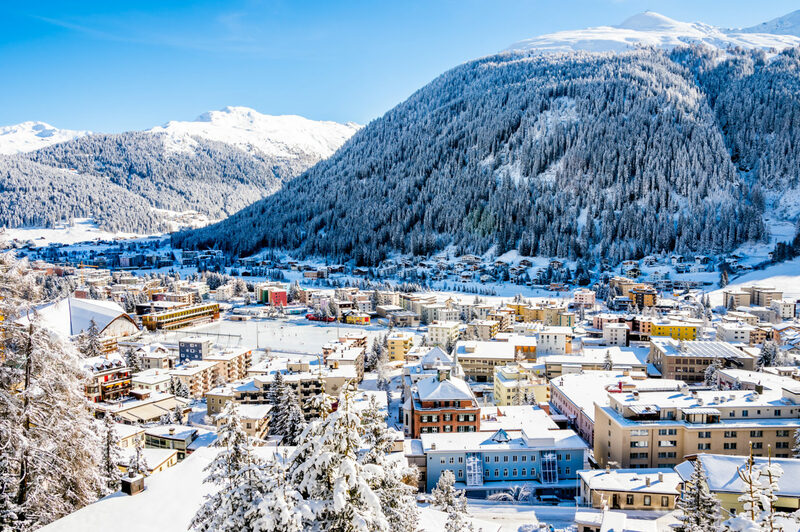 This year, the 46th Annual Meeting in Davos-Klosters, gathers over 2500 delegates from business, government, international organizations, civil society, academia, media and the arts under the theme: Mastering the Fourth Industrial Revolution. The Annual Meeting programme comprises over 250 sessions offering innovations and insights for how best to navigate the future. Dr. Hintsa will share his philosophy, that success derives from holistic wellbeing, how it was founded during his time in Ethiopia and has developed to include work with many companies, elite athletes and high-performing individuals. The foundation for achieving high performance is rooted in our wellbeing and health, but often, we don’t realise the importance of this connection. To bring this message to life, Dr. Hintsa will be joined by Hintsa clients Sebastian Vettel, Toto Wolff and Mika Häkkinen, who will share their stories of working with Aki and using the Hintsa approach to enhance their wellbeing and performance. There are no magic tricks; a better life is the sum of many small things done consistently well. During the session, delegates will have the opportunity to apply Dr. Hintsa’s message and inspiration from the speakers, in a workshop where they can explore the elements in their own ‘circle of better life’ and use other Hintsa tools to evaluate their energy, environment, sense identity, purpose and control. You can also keep up to date with what’s happening at the WEF by following us on social media: Twitter, Facebook and Linkedin. During the WEF we will be using hashtags #WEF16 and #HintsaPerformance.